(March 8, 2018) - A call from a witness and collaboration between officers in Patrol and Property Crime Unit investigators led to the arrest of two men for multiple car burglaries. On March 2, 2018 at approximately 3:20 a.m. Cape Coral Police received a call from a witness who saw a man in a pink shirt burglarizing a car in the area of the 2000 block of NE 17th Place. The man fled before police arrived, and officers discovered several burglaries in the neighborhood. A CCPD patrol officer was aware of two suspects who lived in the area known for thefts in the past, and passed this information on to detectives. Contact was made with the two suspects, identified as Cody Mojica (DOB: 12-20-94) and Jesse Wills (DOB: 11-5-99). Further investigation developed probable cause for the arrest of both men for the rash of car break-ins. Both were charged with multiple counts of vehicle burglary, grand theft and petit theft, and both are now in the Lee County Jail. 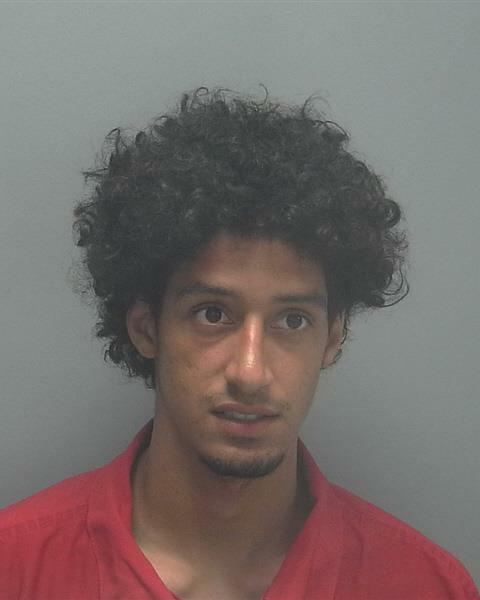 ARRESTED: Cody Mojica, W/M, DOB: 12-20-94, of 116 SE 19th Lane, Cape Coral FL. 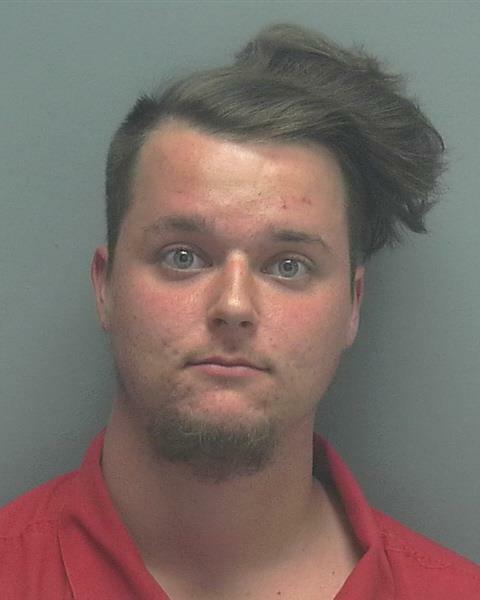 ARRESTED: Jesse Ryan Wills, W/M, DOB: 11-5-99, of 2007 NE 16th Place, Cape Coral FL.